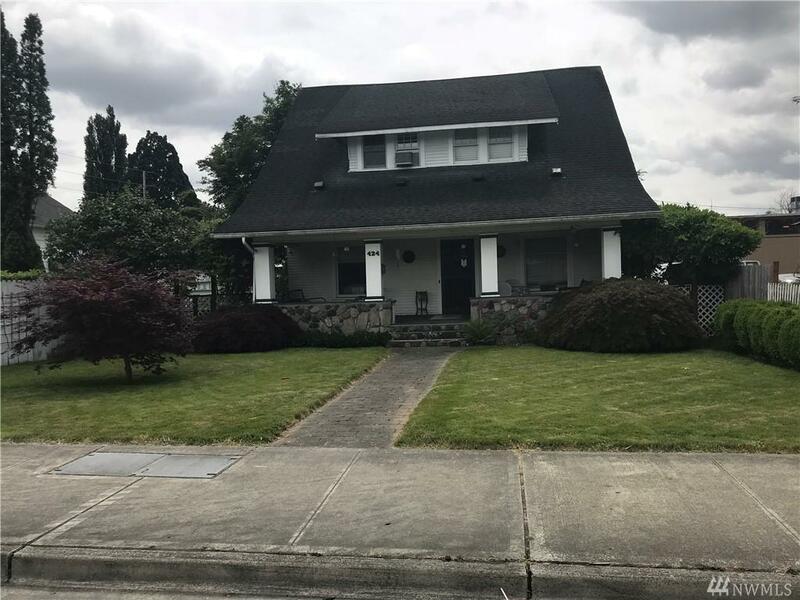 This Property is in a prime location just two blocks from the Down Town core of Auburn and two blocks from the new Train Station . Zoned Duc mixed use Commercial and Residential approved for a seven story structure. The adjacent properties are also listed to sell the entire block. The foot print for all the properties is 32,826. X seven stories high Please bring all offers.